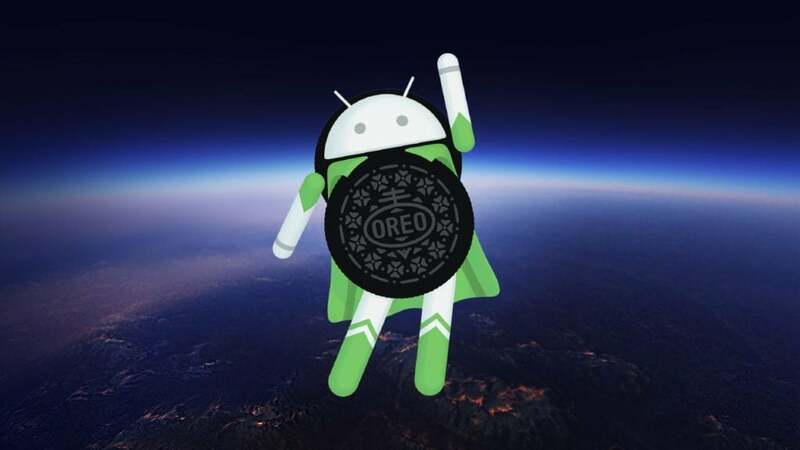 Google has launched the latest version of the Android OS, the Android 8.0 Oreo. Many new smartphones which are shipping recently come with Android Oreo out of the box. Also, the existing smartphones have been receiving Android Oreo updates since some weeks. The first phones to receive the latest Operating System updates were Google’s own Pixel and Nexus phones, i.e., the Nexus 6P, Nexus 5X, Pixel 2, Pixel 2 XL, Pixel and Pixel XL. After that, the Android Oreo also shipped to Sony’s Xperia XZ. Now many smartphone users who have been left behind on the previous Android versions are waiting for the new OS which offers plenty of new security features, better UI and optimisations. A large group of these users is made up of Xiaomi smartphone owners. While the updates for the Nexus and Pixel phones are available on the Android Website, Xiaomi has been known for being late to the parties when it comes to Android updates. Unlike other OEMs which ship updates as fast as possible, Xiaomi takes up a lot of time to send the new iteration of the OS in a fastened way. Especially in China, where Xiaomi is considered as Apple’s substitute for the country, this makes up a lot of fuss for the users who are waiting to get their hands on the new Android edition. 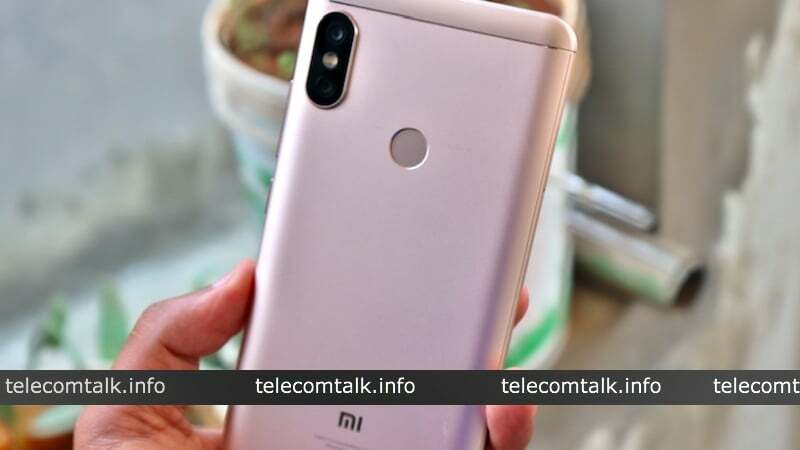 In recent times, Xiaomi’s smartphone sales have through the roof with the launch of very performance and design intensive smartphones like Redmi 5 and the latest Redmi Note 5 Pro. For the previous users of Xiaomi who are not yet on the latest Android edition, we have compiled a list down below which summarises all the Xiaomi devices which are set to receive the Android Oreo update. Before we move onto list the device, it is important to take birds’ eye view on the Android Oreo. 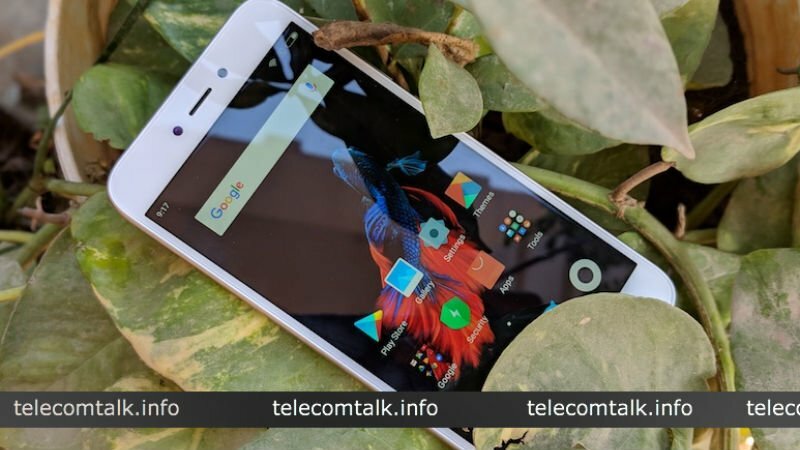 The new OS comes with a lot of optimisations, security features and additional functionalities which are aimed at making the user’s experience on the phone a more fluid and smooth one. 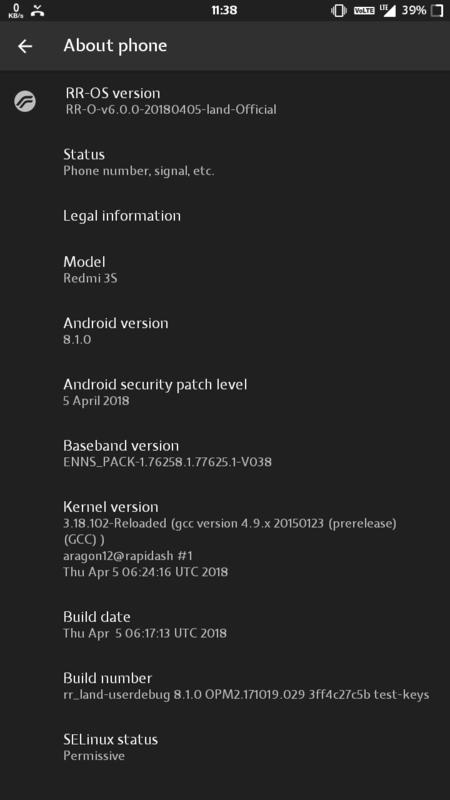 The latest update involves some pretty significant changes like New Notifications Behaviour, Support for Picture-in-Picture Mode, New Emojis, Added Support for Adaptive Icons, Includes Project Treble (for faster boot time and quick system upgrades), Improved WebView API, Multiple Display Support and lastly an Improved Doze Mode. With these new features, it is being said since the Xiaomi phones ship with the custom MIUI on top of the stock Android it takes time for the developers to customise the Android to the company’s existing standards. Xiaomi’s Mi series which is the flagship line-up from the Chinese manufacturer is the very first in line to receive the Android Oreo update. Like we mentioned above, the customisation of the UI to turn it into the MIUI takes the time and causes the delay in shipping the updates to these smartphones. The Xiaomi phones which will receive these updates are Mi Mix 2, Mi Mix, Mi Note 3, Mi A1, Mi Max 2, Mi 6, Mi Max, Mi 5C (Controversial), Mi 5S, Mi 5S Plus, Mi Note 2, Mi 5X. In this list of smartphones, the Mi 5 is the phone which is not expected to receive the Android update. However, there has been no confirmation about the same from the company. Othe devices such as the Mi Max, Mi Max 2 are expected to receive the update too. The Mi A1, which is a device falling under Google’s scrutiny in terms of receiving updates from the Android team is no-brainer regarding the new Android build. The Mi A1 being an exception is also eligible for the Android 8.1 Oreo or the Android P, whichever comes first. 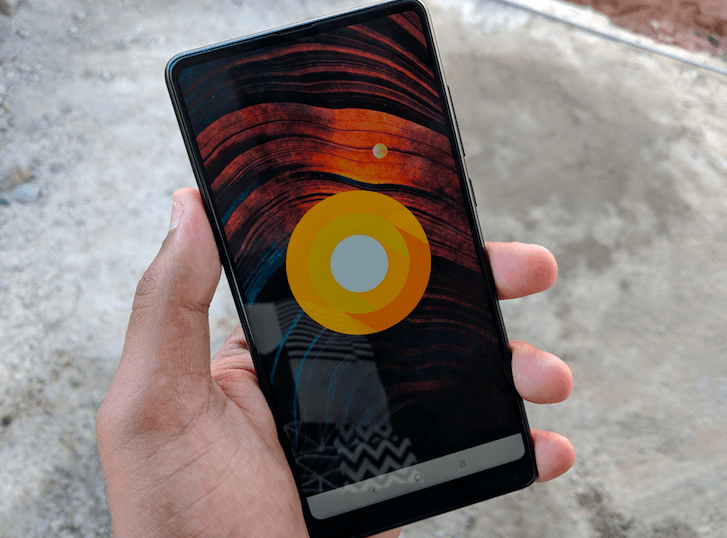 The A1 has already received the Oreo update, but its been more than a couple of months since users have been asking about the Android 8.1 Oreo update. The Mi Mix 2S, which is the company’s current flagship device came out with Android Oreo-based MIUI 9.5. A couple of other devices such as the Mi 6, Mi Mix 2 has received the update based on MIUI 9 itself. Xiaomi owes a lot of its success to the Redmi series of smartphones. This line-up of perfectly priced phones has been very well received all over the world and has brought in a lot of impressive sales number for the Chinese device manufacturer. To keep up with the new times, Xiaomi has definitely not left out Redmi users for shipping the Android Oreo update. The new Redmi devices which are set to receive the update are Redmi Note 4, Redmi 4 (aka Redmi 4X outside India) and its other variants. However, the more budget based smartphone handsets such as Redmi 3, the 3S Prime will not receive any updates in the future. Given Xiaomi’s delay in shipping updates in the past these new updates for the Redmi series can be expected in the second quarter this year. Also, some budget smartphones in the Redmi series are to remain stuck in the Android 7.0 Nougat platform. The list of phones which have been planned for the update are Redmi 4A (Controversial), Redmi 5A, Redmi Note 5A, Redmi Note 5A Prime, Redmi Y1, Redmi Y1 Lite. Other devices such as the Redmi Note 3 Pro, Redmi Note 3, Redmi 3, Redmi 2 are not expected to receive the update too. The Redmi Note 5 and the Note 5 Pro in India will receive the update earlier than expected. It’s already rumoured that Xiaomi will receive 8.1 Oreo update in the next couple of weeks for the Note 5 Pro. With these many devices receiving the Android Oreo updates and with the company taking so much time to develop the Android into MIUI, there are bound to be some devices in the series which suffer the slap of time and are going to be left out from the Android Oreo update. The smartphones which are not going to receive the Android Oreo update are Mi 5, Mi 4i, Mi 4S, Mi Pad, and Mi Pad 2. But it’s expected that Xiaomi will roll out the forthcoming MIUI 10 update to all of its devices released since 2014 (or earlier too) based on the earlier Android iterations with Oreo features. For example, the Redmi Note 3 released back in 2015 is currently on MIUI 9 based on the Android 6.0.1 Marshmallow, but it recently received Split Screen multitasking feature, which was introduced with Android 7.0 Nougat. With that said, it’s Xiaomi’s way of escaping from the crowd by not providing the latest version of Android, but still, they give the features of the latest iteration. This concludes our list of devices which are destined to receive the Android Oreo update along with a list of devices which are not going to receive the new OS in their software stack. Since no official announcement has been made on Xiaomi’s part telling us about a list of devices which are going to receive the Android Oreo update, it is hard to say with confirmation that there aren’t going to be new devices which might show up on the above list. 1. Go through all the hassles of flash sales as the phones offer the best hardware available at that price range. 2. Apply for unlocking the bootloader as soon as you get your hands on the phone. 3. Wait for another 2-3 weeks as Xiaomi’s unlocking bootloader process is not as smooth as you would expect. 4. Once you have unlocked the bootloader, flash TWRP and an AOSP or LineageOS based ROM. 5. Stay updated with latest Android versions as well as security patches and stop giving a crap about MIUI. Exactly. But use Nitrogen OS as it is buttery smooth though a few noticeable bugs still available. Is this list speculative or has it been confirmed by Xiaomi themselves?